At last! I am so excited that the production stage of Jonathan Strange & Mr Norrell (JS&MN), a seven-part TV series produced by BBC America, has wrapped up, and the show is slated to be aired sometime this year (2014). Filming for this series, which is based on Susanna Clarke‘s bestselling lengthy fantasy novel of the same title, began in October 2013 and took place in England, and parts of Croatia and Canada. The cast for this drama series includes Bertie Carvel (as Jonathan Strange) and Eddie Marsan as the fussy elderly magician, Mr Norrell. 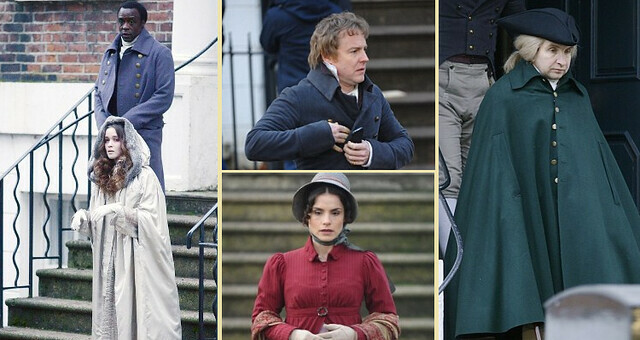 Arabella (Jonathan Strange’s wife) is played by Charlotte Riley and Stephen Black is portrayed by Ariyon Bakare, while Alice Englert plays Lady Pole and Samuel West plays Sir Walter Pole. The cast also includes Paul Kaye (Vinculus), Enzo Cilenti (Childermass) and Marc Warren (the gentleman with the thistle-down hair). JS&MN is directed by Toby Haynes (Doctor Who, Sherlock). 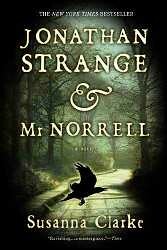 I think it is also fitting that Jonathan Strange & Mr Norrell is to be presented as a multi-part series rather than a lengthy film because a novel of this magnitude really deserves to be shown with all its layers intact (along with its built-in ambiguities and complexities), which would be downright impossible to fit into a 2- to 3-hour movie. 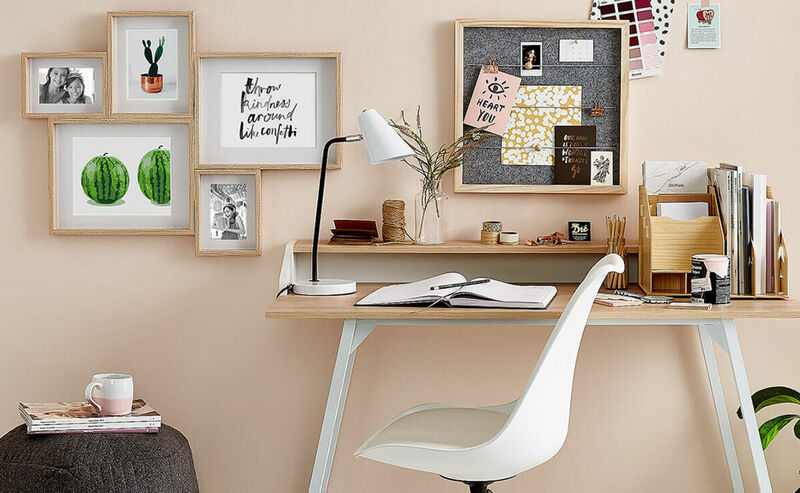 For those in need of editing services — specifically academic, STEM (science, technology, engineering, math), and other trade and technical papers (e.g., articles, books, case reports) — at affordable rates, you may direct your queries to pc_onyxx@yahoo.com. Movie Titles Containing the Word "Coffee"